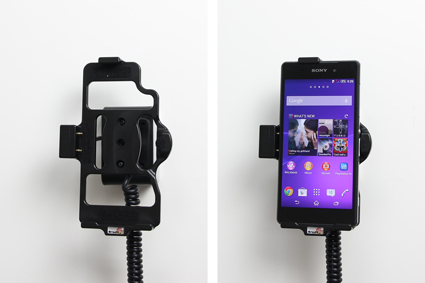 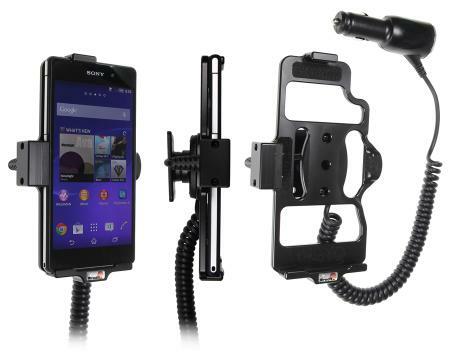 The active holder charges your Xperia Z2 when it is in the holder. 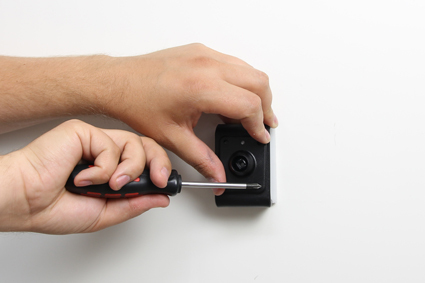 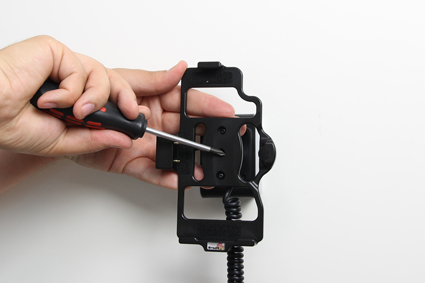 The holder is attached onto a tilt swivel and can be adjusted in order to avoid light reflection. 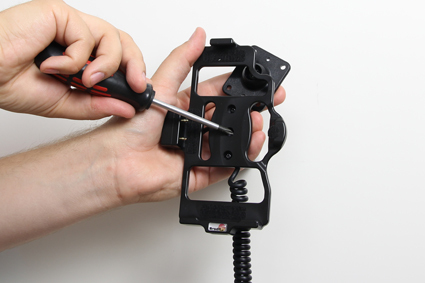 Connects to the vehicle’s cigarette lighter socket, 12/24 Volt. 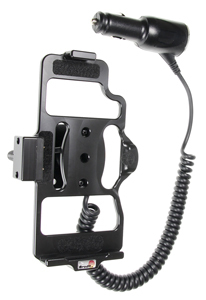 Attach onto a ProClip Mounting Platform.